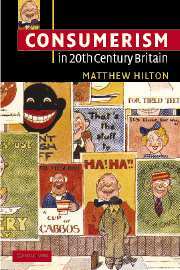 How has the UK evolved into the country it is today? 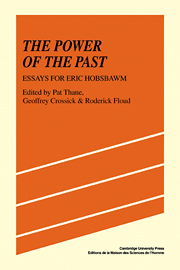 This clear, comprehensive survey of its history since 1900 explores the political, economic, social and cultural changes which have divided the nation and held it together, and how these changes were experienced by individuals and communities. 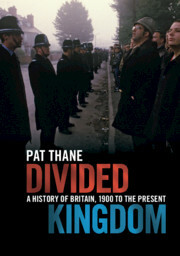 Pat Thane challenges conventional interpretations of Britain's past based on stark contrasts, like the dull, conservative 1950s versus the liberated 'swinging sixties', and explores the key themes of nationalisms, the rise and fall of the welfare state, economic success and failure, imperial decline, and the UK's relationship with Europe. Highlighting changing living standards and expectations and inequalities of class, income, wealth, race, gender, sexuality, religion and place, she reveals what has (and has not) changed in the UK since 1900, why, and how, helping the reader to understand how our contemporary society, including its divisions and inequalities, was formed. 13. Things can only get better? 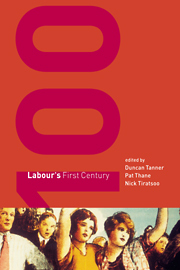 New Labour, 1997–2010. 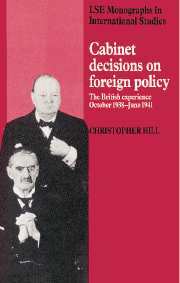 Pat Thane is a Research Professor in Contemporary British History at King's College London. 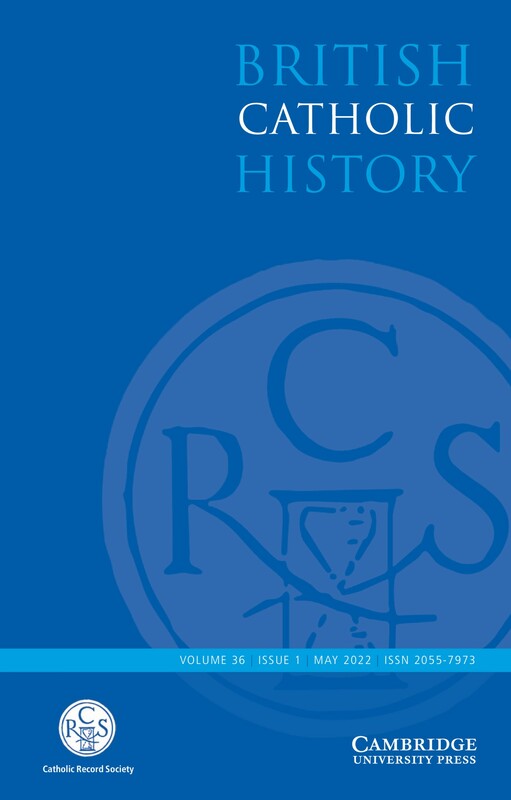 Previously Professor of Contemporary History at the University of Sussex and the Institute of Historical Research, University of London, she has been a Visiting Professor in New York, China, Australia, Japan, Taiwan, and Chile. She is also a convenor of History and Policy and President of the Social History Society UK and a Fellow of the British Academy. Her publications include Sinners? Scroungers? Saints? 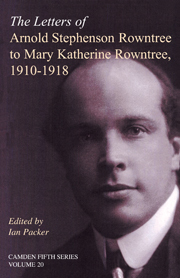 Unmarried Motherhood in Twentieth Century Britain (2013, with Tanya Evans), Unequal Britain: Equalities in Britain since 1945 (2010), Old Age in English History (2000) and The Foundations of the Welfare State (1996).